Refresh your skin with this award-winning, seaweed-based skincare brand. 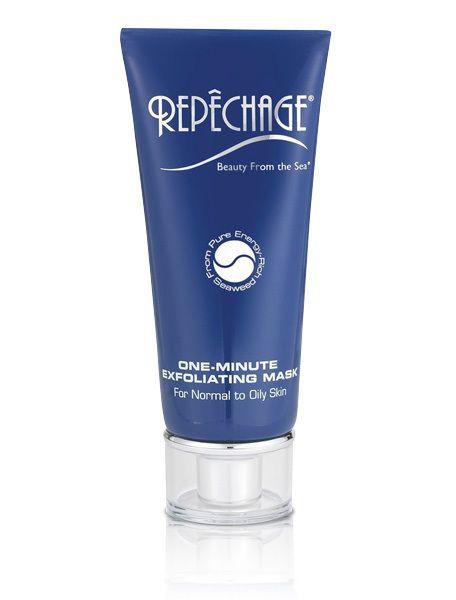 It helps restore all types of skin, from oily, to wrinkled, to dry. We love it and know you will too! 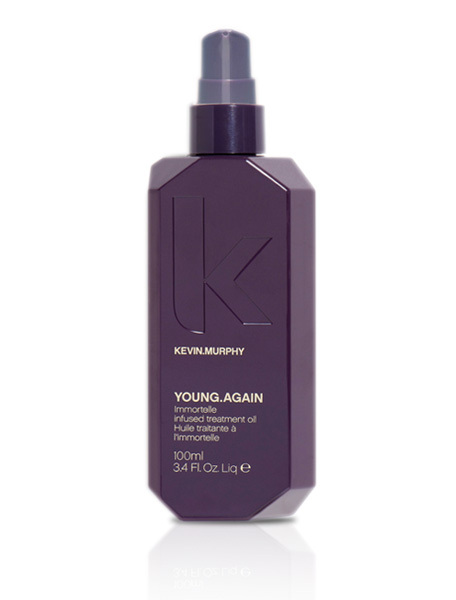 Our Kevin Murphy line strengthens and polishes hair like none other. From rinses to washes, the brand only offers environmentally friendly, natural ingredients from companies that use organic harvesting techniques. 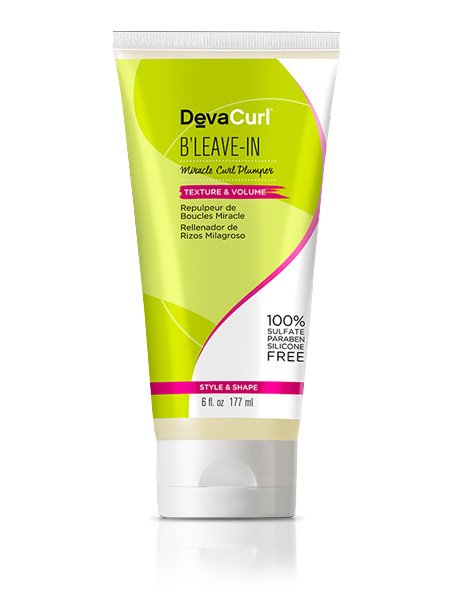 We’ve got all types of curly hair covered with our DevaCurl products. Designed to pamper each curl, the brand is silicone, paraben, and sulfate-free. Our owner/stylist Christine is a certified Deva Stylist. Restore damaged hair with Olaplex. 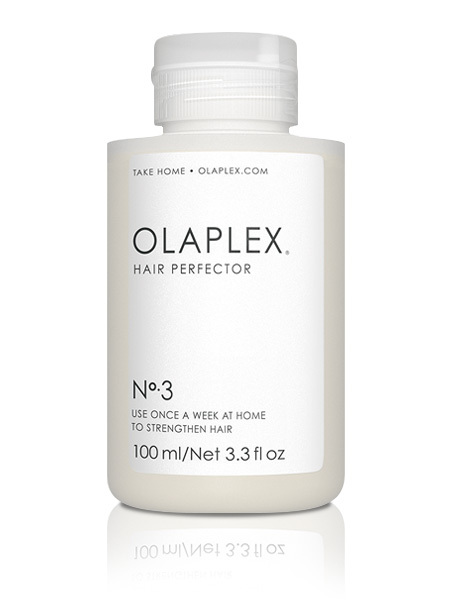 Applied in a three-step process, Olaplex works by repairing broken bonds in each hair. It is advised that clients take home a perfector to guard against future damage.